"There is no neutrality where Christ and his kingdom are concerned Light and darkness will never meet. . . The kingdom of God will always be opposed by the kingdom of the adversary." 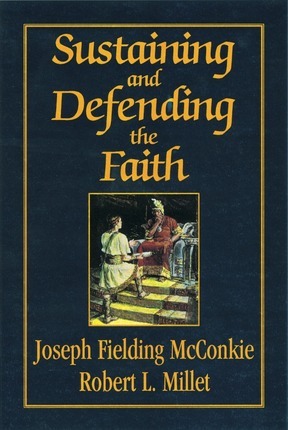 Sustaining and Defending the Faith forthrightly presents fundamental principles of truth that stand untouched by the slander, misrepresentation, and ridicule hurled by the enemies of God. 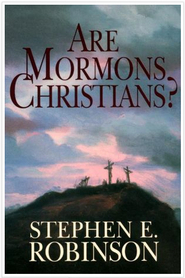 Indeed, as the book illustrates, opposition from the adversary is one way to recognize the Lord's true church. Another way is by the witness of the Spirit. The authors stress the importance of accepting modern-day prophets, prophecy, and scriptures; for there are many critics who claim that the Bible alone is sufficient revelation for all time, or that the words of a dead prophet take precedence over those of a living prophet. Such people, the book points out, have a form of godliness but deny the power thereof. Line-upon-line growth through the revealed word, then, is another characteristic of the Lord's church. 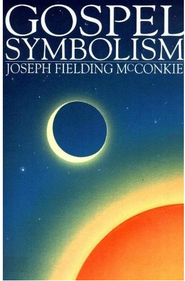 The book also cautions readers to beware of modern-day Korihors, those who seek to "liberate" the godly. And while we must be bold in declaring the truth, it continues, we must also keep sacred things sacred. Finally, no weapon formed against it will thwart the work of the Lord; "truth abideth forever and ever." 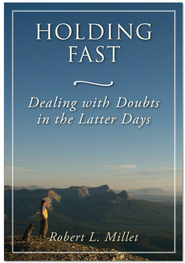 This book is written to encourage us to be true to the faith; for as it inspiringly sets forth, a testimony of the Lord's work is an anchor to the soul and the means by which we are blessed with peace and permitted to enter into the rest of the Lord.